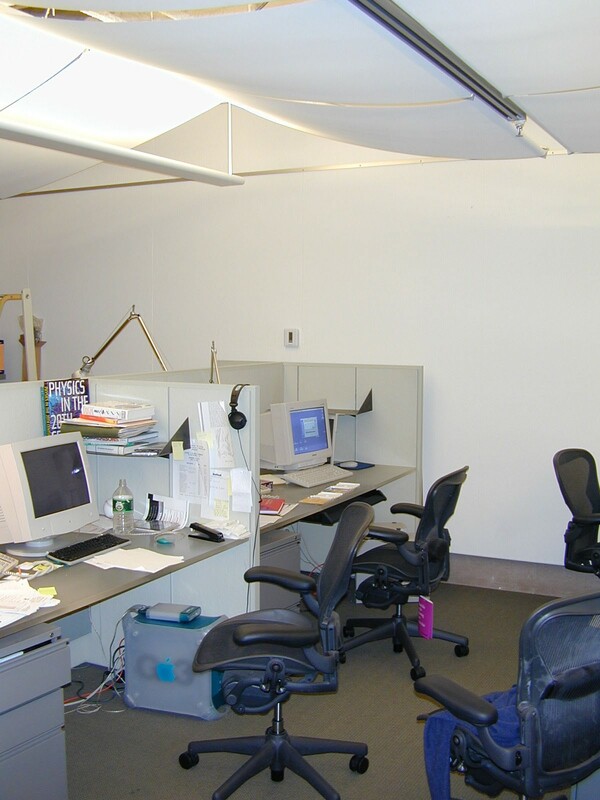 Engineering Services: Engineering Services were provided for the conversion of storage space in a Historic New York Building to high-end offices. Included in the design services were new water cooled air conditioning and distribution, wet pipe sprinkler distribution and 460 volt electric power distribution and design. 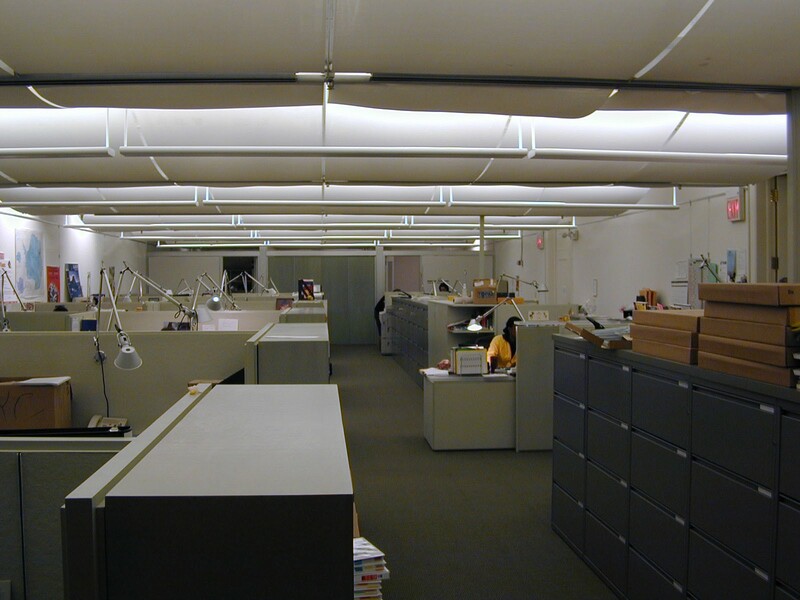 All elements of the project were meticulously detailed and coordinated with the Architectural “undulating” ceiling.